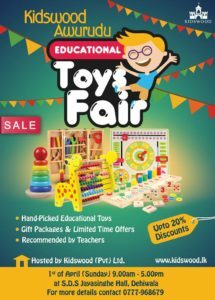 Shop for Exciting New Collection of Educational Toys. Amazing Discounts on ALL items. 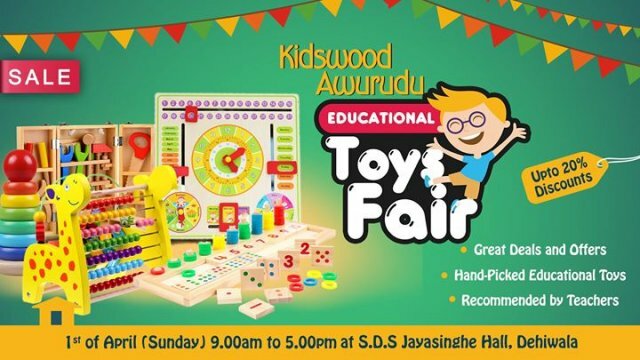 1st of April 2018 from 9.00am onwards.